After writing, “I am my father’s son” for my dad, I thought writing a book for my mom would be easy. I couldn’t have been more wrong. Ann Shehdan Duncan wasn’t hard to write about because there weren’t stories to tell. There are plenty. But Mom was difficult to write about because she lived a quiet, more subdued life than Sam (my affectionate name for Dad). Hopefully, you’ll find these words warm and affectionate. Any stiffness is just my attempting to put Mom into words. That was not an easy task. So, to begin, what I did was to ask folks for stories. I asked Amy (my wife) and my kids what they remembered. I asked my brothers and sisters. I asked anyone that I felt might remember Mom to tell me about her. It’s not that I wanted to tell their stories. I wanted to tell mine. But I needed to hear theirs to help trigger memories. Fortunately, writing “I am my father’s son” caused me to reflect a good bit about my mom. Ann Shehdan Duncan was an amazing woman. I don’t say that in a, “my mom has passed so I’m going to gloss,” attitude. She really was. It was (and still is) difficult to find any one person with a disagreement with her. Any that she had, she resolved quickly. She believed in keeping no records of wrongs. Now, I know that no life is free of conflict, but at her death, and throughout most of her life, she lived fairly conflict free. Her reputation was sweet and Godly. 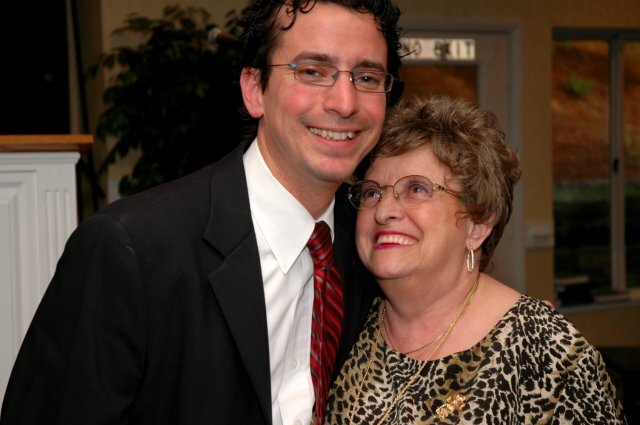 People loved Mom and for good reason: she was amazing. So, what I hope to do in these meager pages is express some of the reasons why I loved her, and as always, that is best done in story. I also hope these words enable you to enjoy and know Mom better. If you knew her, you might smile and maybe even cry. If you didn’t know her, you will wish you did. Either way, in writing them, I have found a greater love and appreciation for her. Look for details about the release of “Bedside – A Memoir of Care” very soon.